The Bible tells us that we are to “continually offer the sacrifice of praise to God”. Not simply during the holidays. 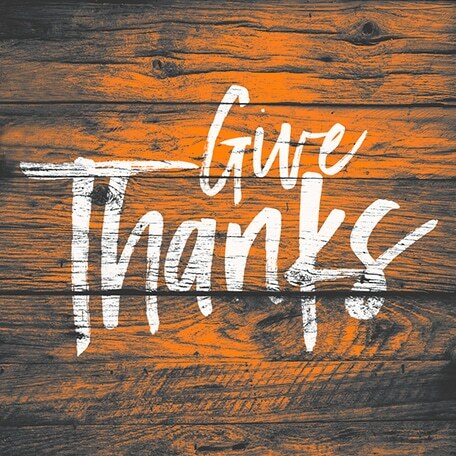 In this message Pastor Duane shows us how to turn our ‘default mode’ from discouragement to continual praise and thanksgiving.